We’ve got an amazing 50% off offer for you from EasySMX today. Now, we’ve had a lot of different gaming mouses over the years and I can honestly say that this is one of the best I’ve had. Super ergonomic in my hand. Connects instantly when plugged in. There’s no need for drivers, and all the side buttons are automatically set to the setting of my previous mouse. So no faffing around getting everything just the way I like it before I can start playing. The finish is great, the shape is really nice and it is satisfying to hold in my palm. Feels even more comfortable to use than a leading gaming brand that I will not name. And there is zero latency so far! As our regular reades will already know, this isn’t isn’t the first time we’ve featured EasySMX on Vivre Le Rêve and I’m sure it won’t be the last. I love that this mouse has adjustable DPI, nice and slow settings for Rainbow Six: Siege and Metal Gear Solid 5. The scroll wheel is great to use for bhopping in Half Life 1 and CS:Source, because of the nice and loose indented wheel. 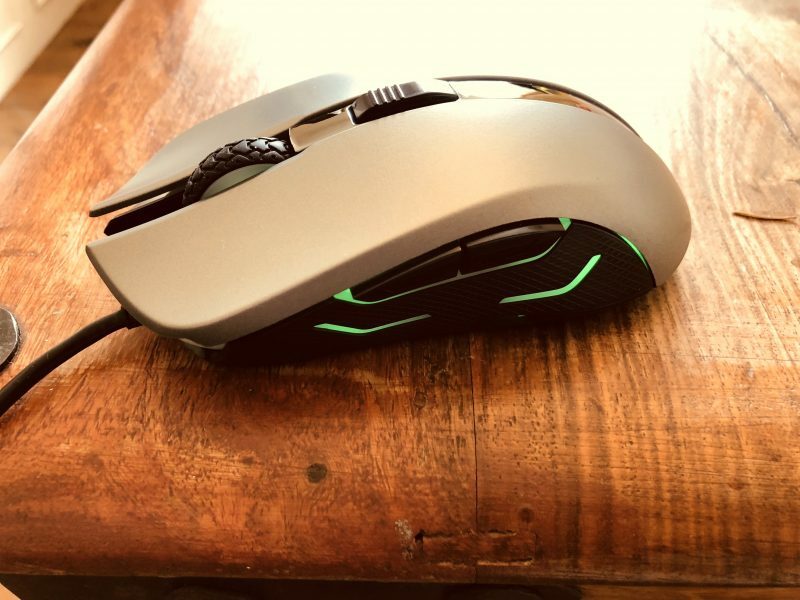 The mouse’s structure is very nice to hold, and feels stable when moving the cursor around or when aiming in games. The colours are adjustable with the DPI. The left and right mouse button is quick and effortless, which makes me able to click faster than with any mouse I have used before. Just fantastic for playing PC games! 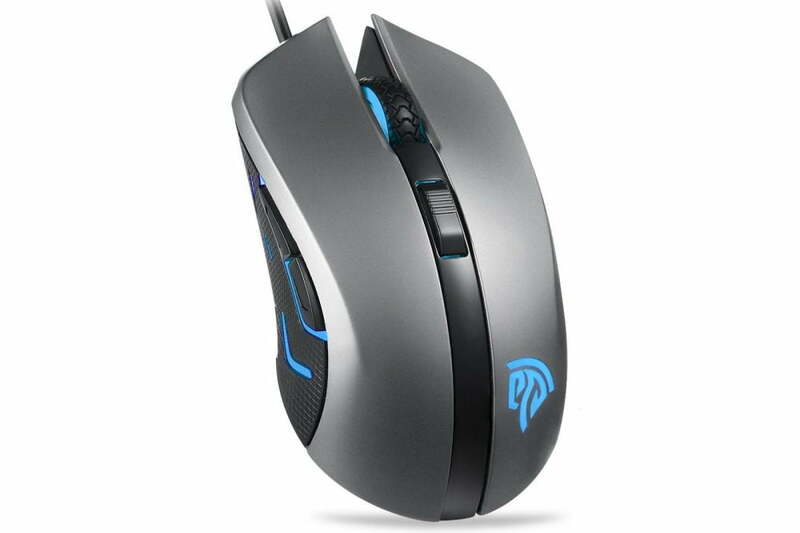 I would recommend this gaming mouse to those on a budget who still want a good quality gaming mouse. This is by far the best mouse I’ve used under £50. 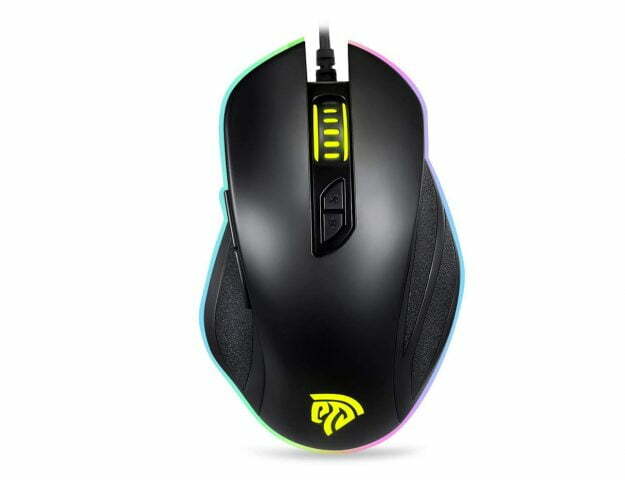 It’s very responsive which is a key requirement for a gaming mouse. Sometimes with lower priced gaming products. They can be slow at tracking making it unusable with fast paced games such as shooting games. The design is good looking, comfortable and the changeable lights are a great added feature. That you can customise to match your setup. The USB cable is a decent length and it’s made from a material that stops the cable from becoming tangled. On closer inspection this mouse looks very similar in design to the Razor mouse which are of course, much more expensive. 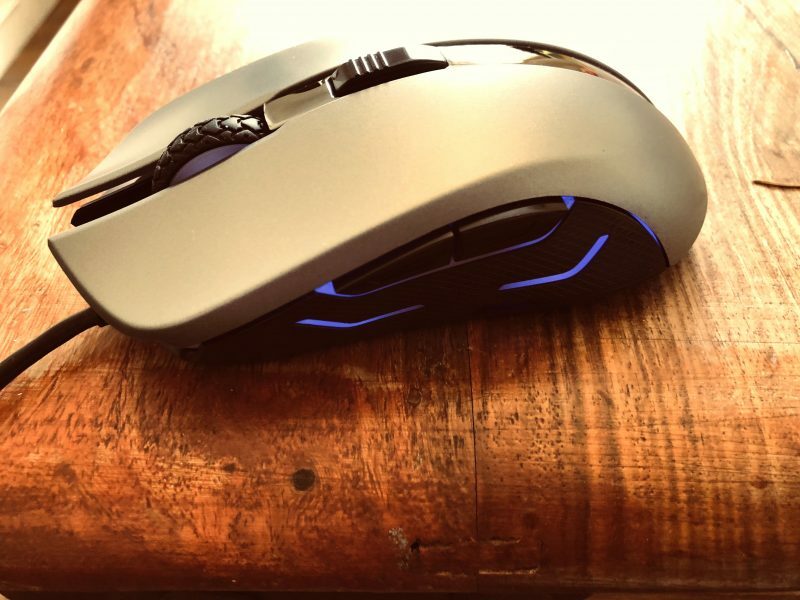 If you fancy winning a EasySMX SI-9031 Gaming Mouse for yourself, just enter via the rafflecopter below. We have 3 to giveaway, good luck! And if you can’t wait to see if you’re a winner. The lovely people over at EasySMX are offering our readers 50% off! 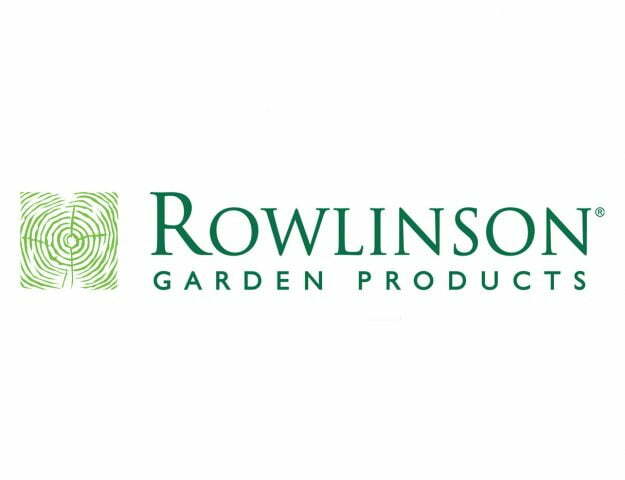 Just click here and use this code: ESMSI903150 at checkout. Great prize – I’d love a new mouse.